Check out Human Resource Management and Development news, learn about upcoming events, and read about recent events. 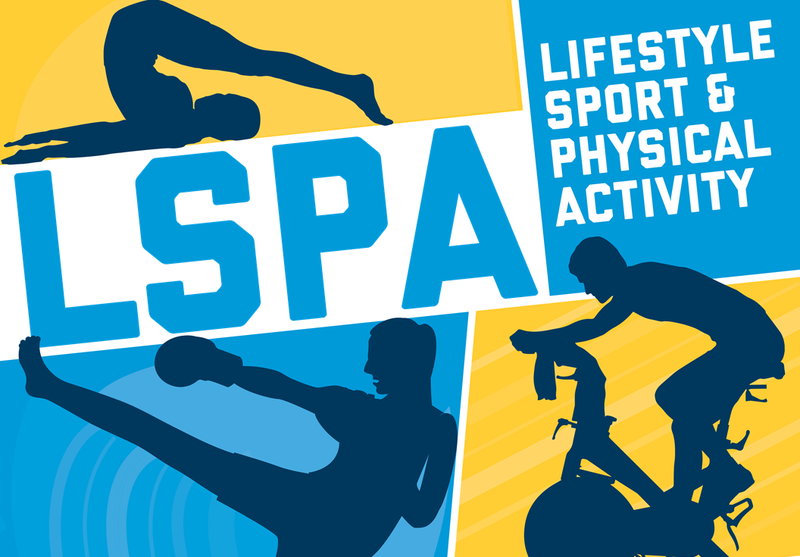 The Department of Exercise and Nutrition Sciences is happy to announce the Spring 2019 schedule of free faculty and staff group exercise classes. Classes will be offered from Monday, January 14th, 2019, through Thursday, May 16th, 2019* at the Foggy Bottom campus. To be eligible for these classes, the designation on your GWorld card must list Faculty or Staff. Please arrive to class on time. For more information, subscribe to the Free Faculty/Staff Classes listserv. *Classes will follow the Academic Calendar and are not held during breaks or holidays. 12 p.m. to 12:50 p.m.
GWSPH B119 Prepare to give it your all for 30 minutes. For a happy, healthy heart, dance like no one’s watching! 6:00 p.m. to 6:50 p.m.
GWSPH B112B Learn to find peace in stress. 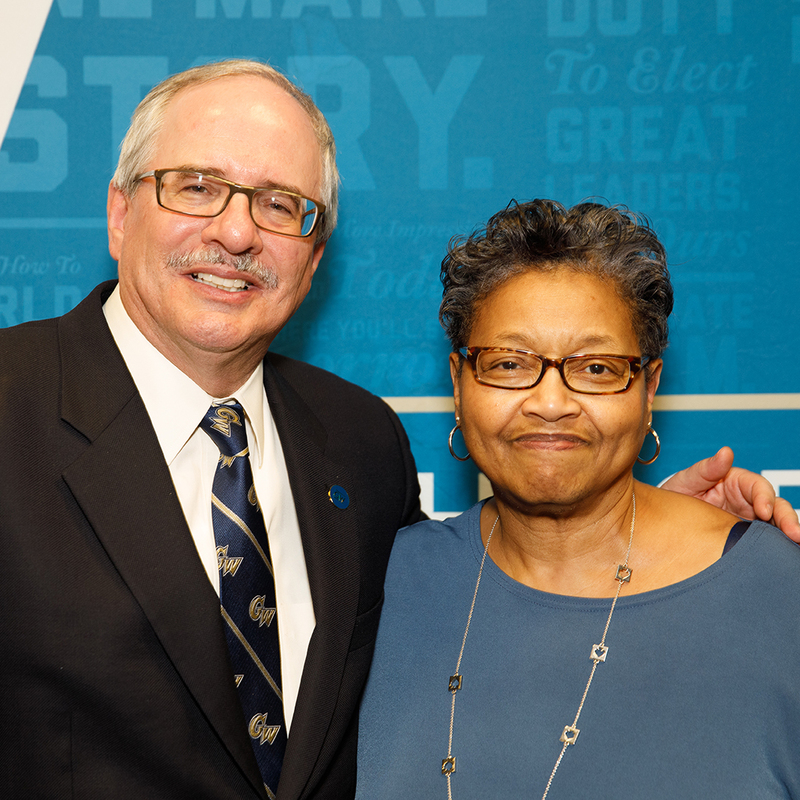 GW's annual Career Milestones Celebrations honor those who have achieved career milestones (every five years of service at GW). This year, GW recognized staff who reached 5, 10, and 15 year milestones at an event on December 3rd, and staff that had achieved 20-50 year milestones on December 4th. Held twice a year, the GW employee baby shower event is specially planned for GW faculty and staff and their significant others who are expecting and/or adopting. 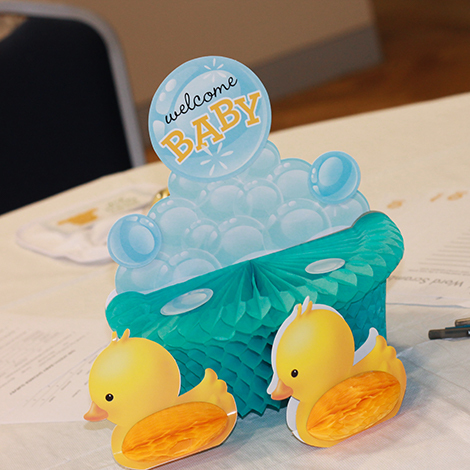 The Baby Shower is a fun and supportive way to learn about helpful GW benefits such as parental leave, health benefits for the new child, childcare, breastfeeding support, and back-up care, as well as to network with other expecting colleagues. You can check out pictures from the Fall 2018 GW Baby Shower as well as previous Employee Baby Showers. 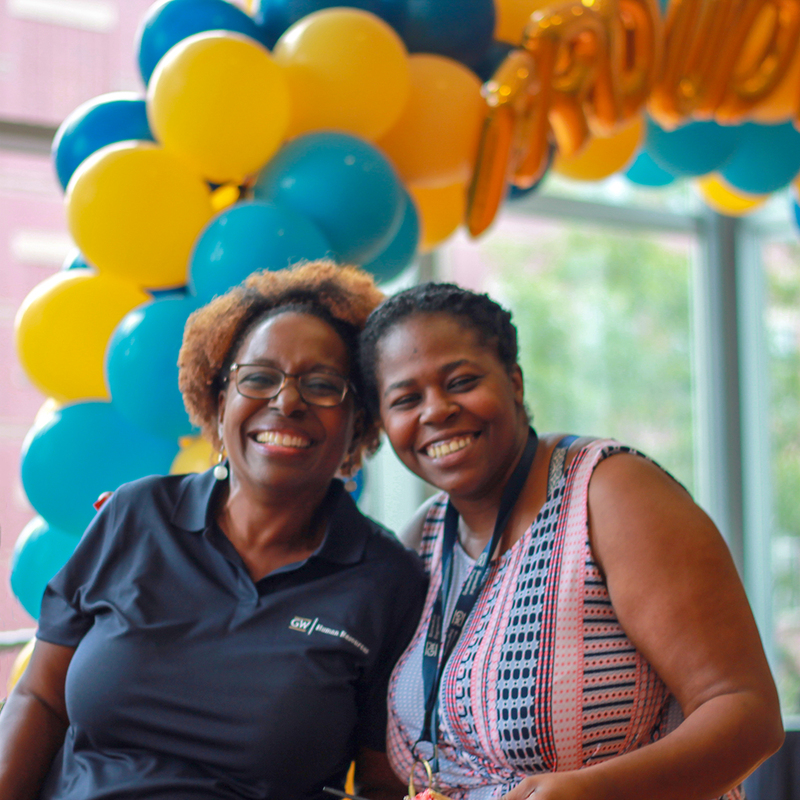 The Proud to be GW Festivals are a celebration of GW employees and their contributions to the university. They are a time for fun, food, games and GW spirit. Your contributions make a difference in the lives of the more than 25,000 students who live and learn on our campuses. The 2018 festivals were held on August 7 in Foggy Bottom and on August 9 on the Virginia Science & Technology campus.